Come with us to Colombia! Women’s Ministry | Pastoral Training | Children’s Ministry | English Classes | Feeding Programs | And more! 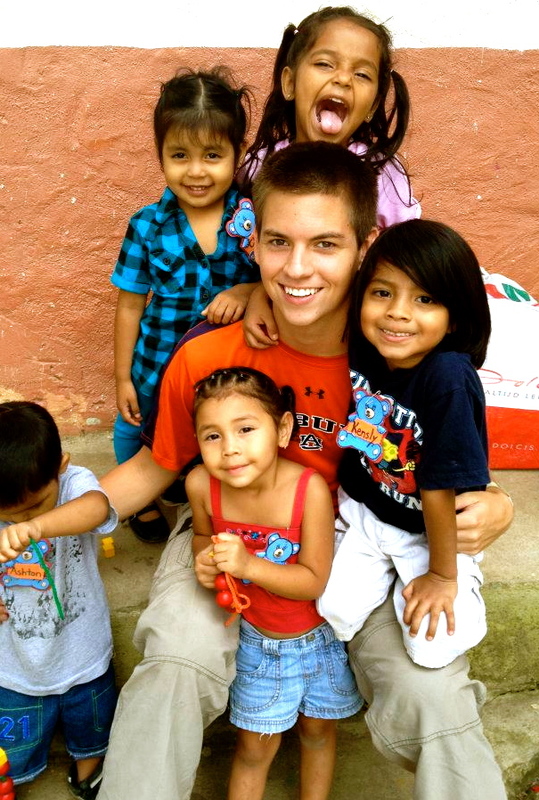 Come experience the opportunity to serve God and love people in Colombia!